Aikido Center Sacramento offers comprehensive Aikido training in a supportive, non-competitive, and non-violent environment for youth ages 8-14. 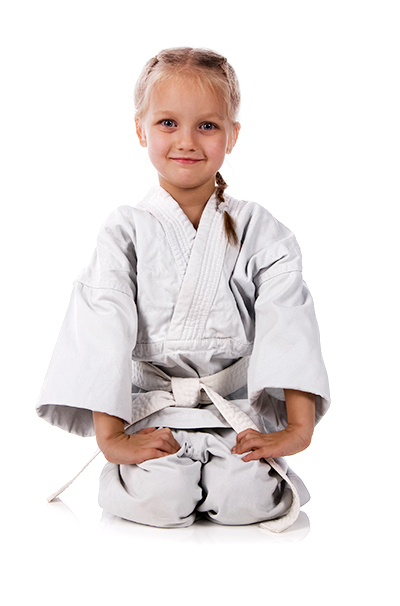 Through Aikido training, our young students develop greater mind/body connection as well as increased ability to be calm and present under pressure. Aikido training focuses on the study of physical techniques to resolve conflict effectively without aggression or violence. On the mat, students learn how to effectively anticipate, enter, and lead the attack to peaceful resolution. In an Aikido move, aggression is met with peace, fear is met with compassion, ignorance is met with wisdom and understanding. By seeing the other not as an enemy to be defeated, but rather a person in need of compassion and understanding, Aikido serves as a model for relating to power in a way where there are no losers.